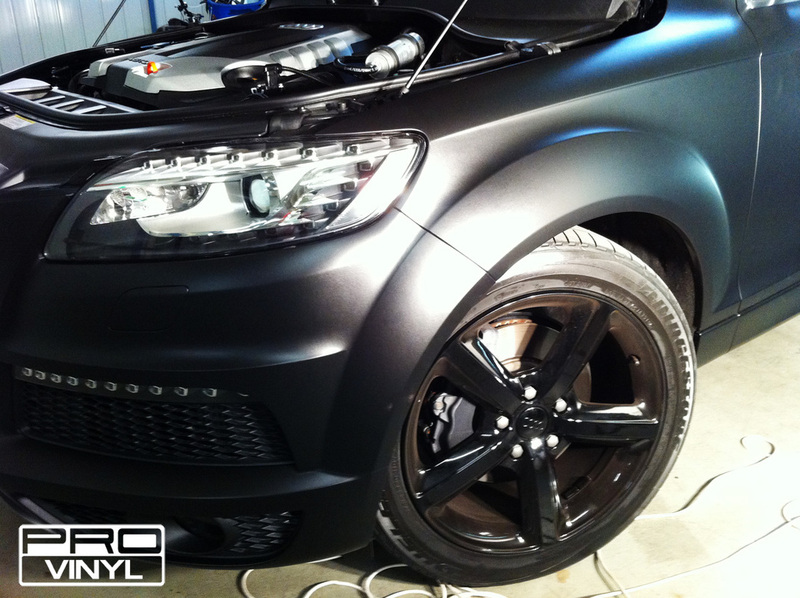 EIGHT SERIES BMW, ENOUGH SAID, BUT WITH THE HIGH EXPENSES ASSOCIATED WITH FULL RESPRAY, OUR CLIENT HAS CHOSEN VINYL, GETTING A FULL GLOSS BLACK WRAP TO CHANGE HIS ONE SILVER CAR, INTO THIS SLEEK BLACK MONSTER. 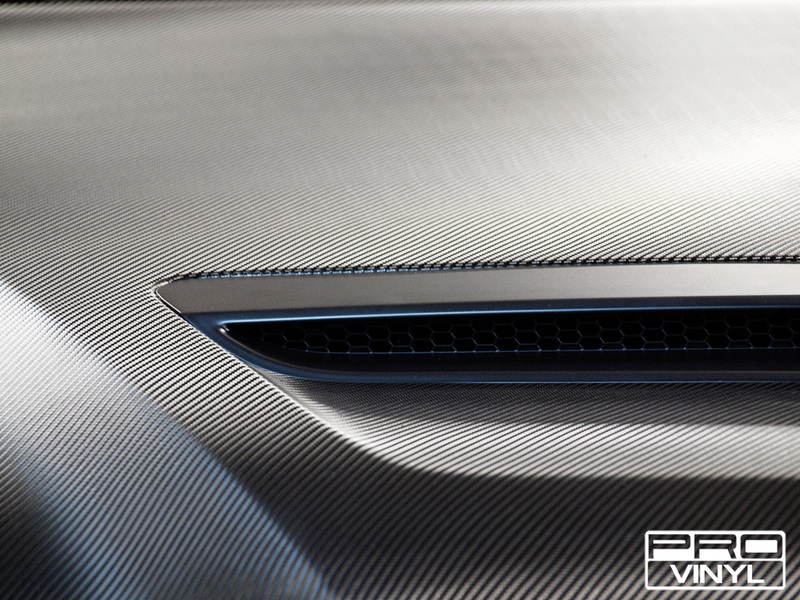 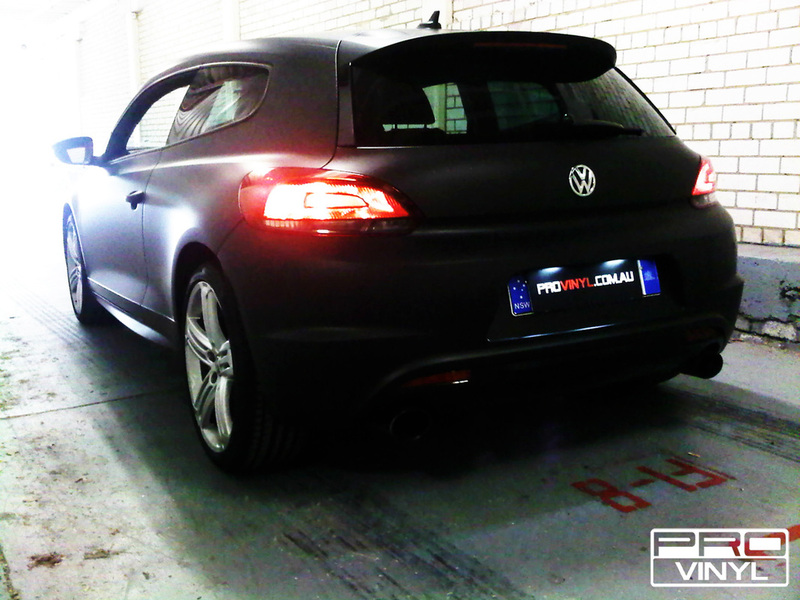 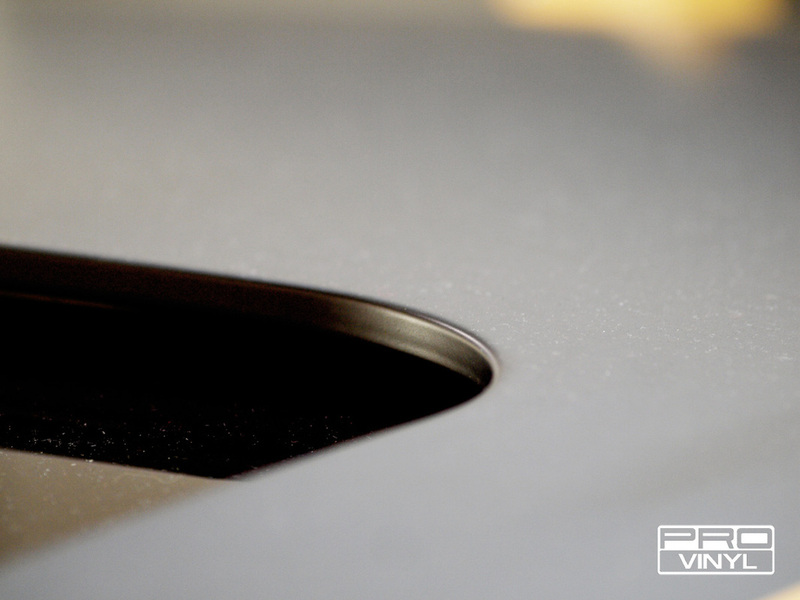 THIS HIGHLY ANTICIPATED COUPÉ RECENTLY HIT AUSTRALIAN SHORES AND THIS LUCKY CUSTOMER WANTED TO ADD A PERSON TOUCH. 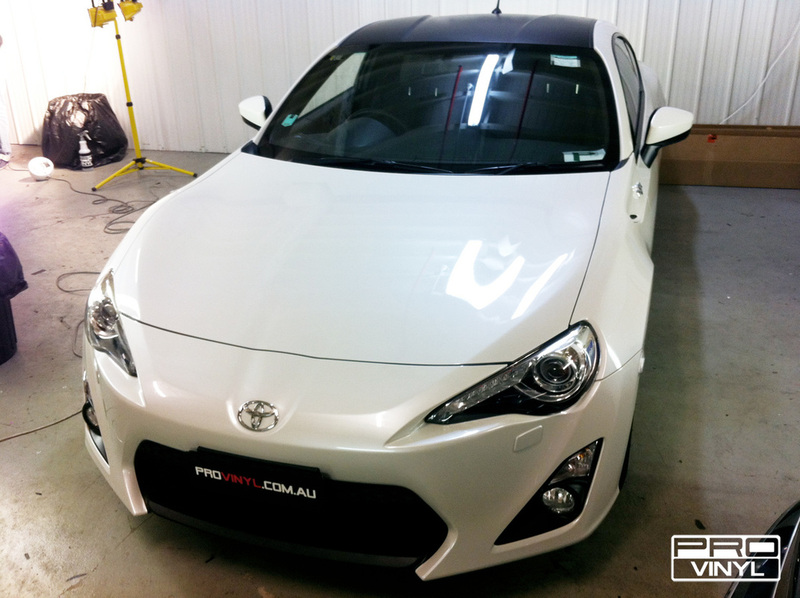 GETTING A MATTE BLACK ROOF AND FRONT LIP TO REALLY ENHANCE THE RACE INSPIRED STYLING OF THE FT-86. 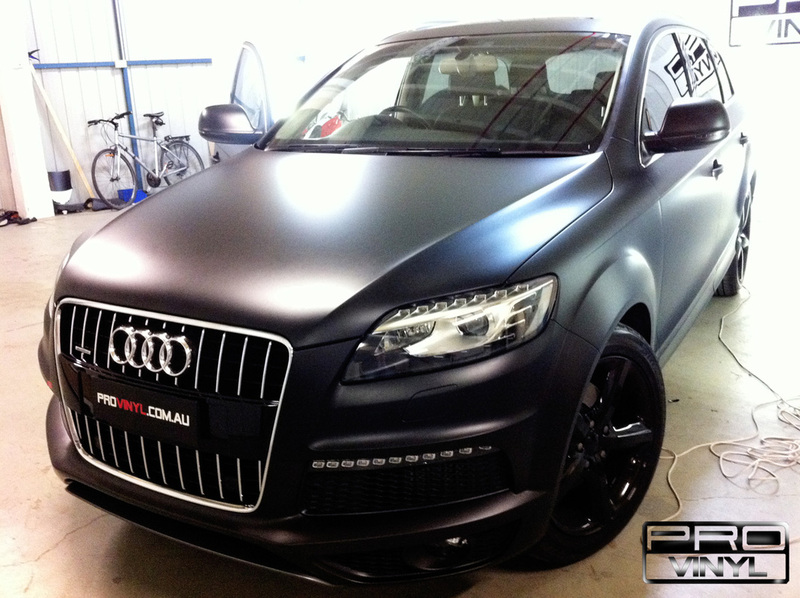 BIG THANKS TO THE CLIENT. 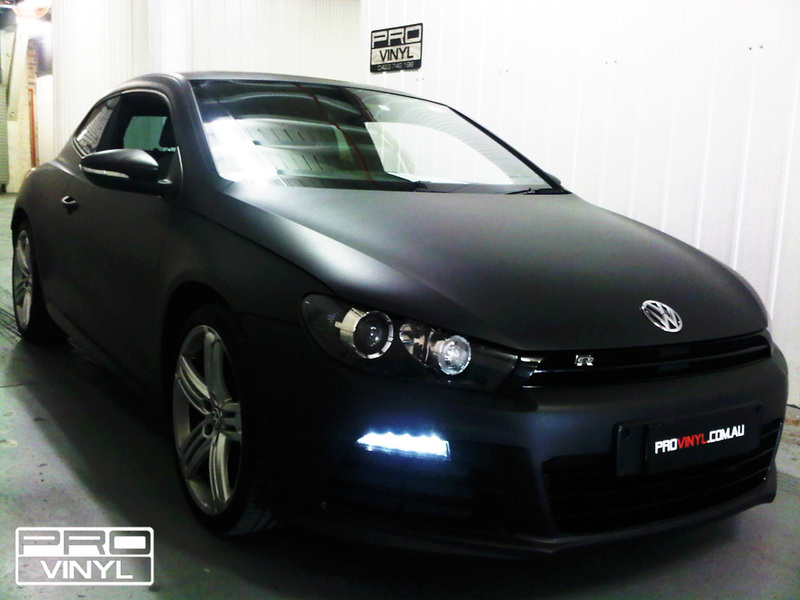 THE SCIROCCO R COMES FROM THE SHOWROOM WITH A SPORTY EDGE, BUT WITH SO MANY HOT HATCHES AROUND THE CITY WE WERE MORE THAN HAPPY TO HELP OUR CLIENT MAKES THEIRS STAND OUT FROM THE CROWD. 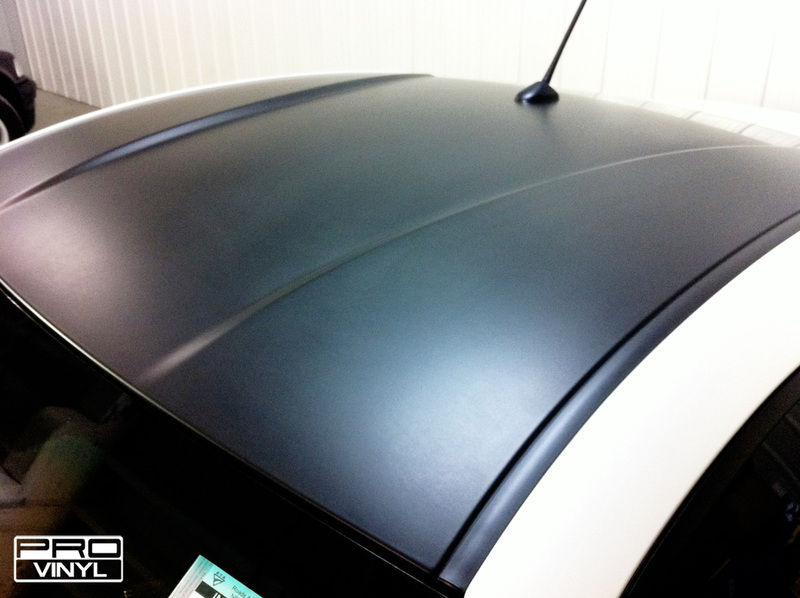 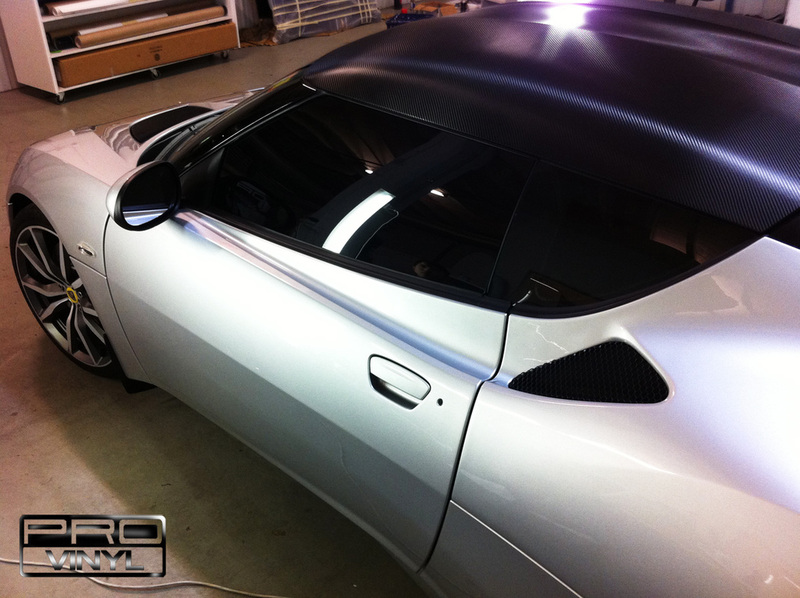 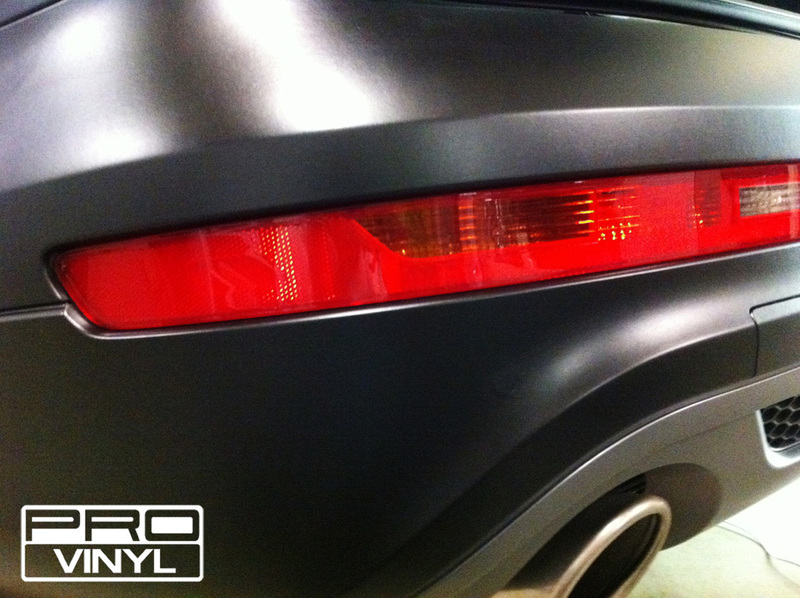 GETTING A FULL MATTE BLACK WRAP WILL ACCENTUATE THE MUSCULAR CURVES AND BRING IT INTO ANOTHER LEAGUE. 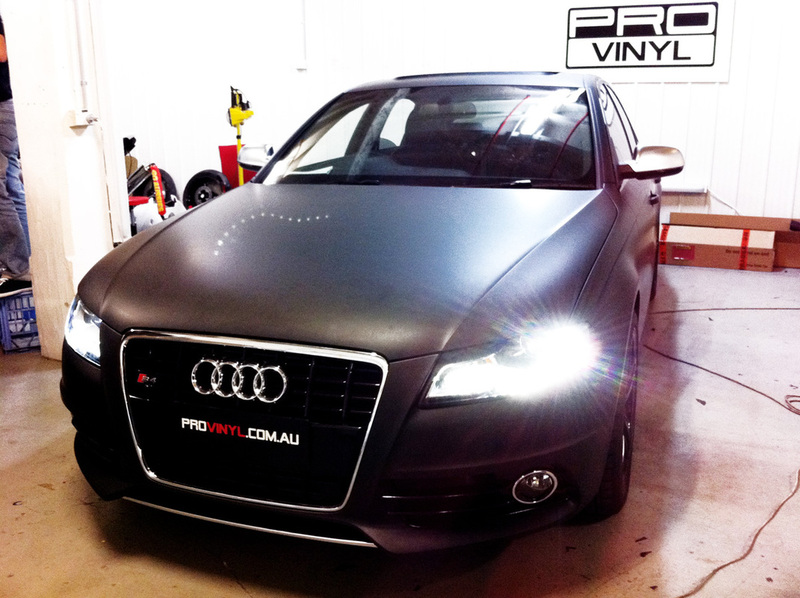 A HUGE THANK YOU GOES OUT TO THIS CLIENT, WHO TRUSTED US HIS BRAND NEW S4, TO WRAP IN MATTE BLACK. 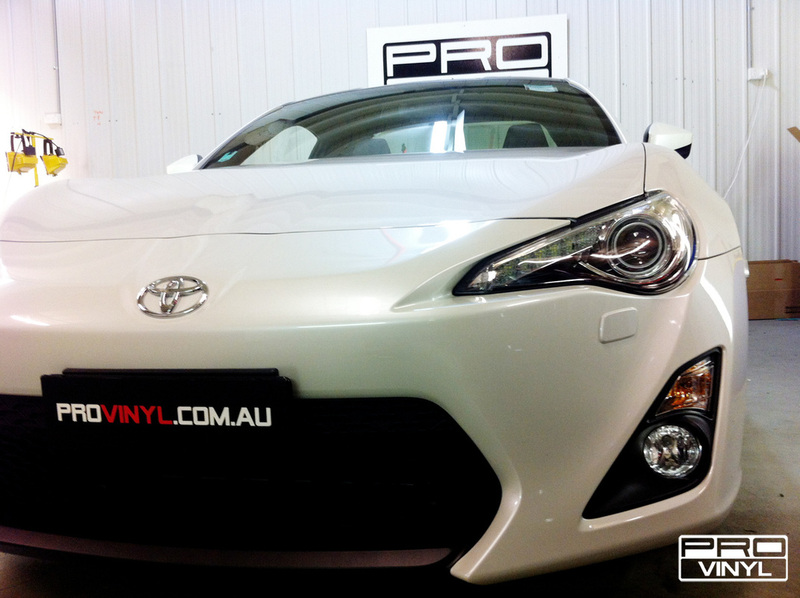 WITH 74KM'S ON THE ODOMETER, THIS IS BY FAR THE NEWEST CAR THE TEAM HAS HAD A CHANCE TO WRAP. 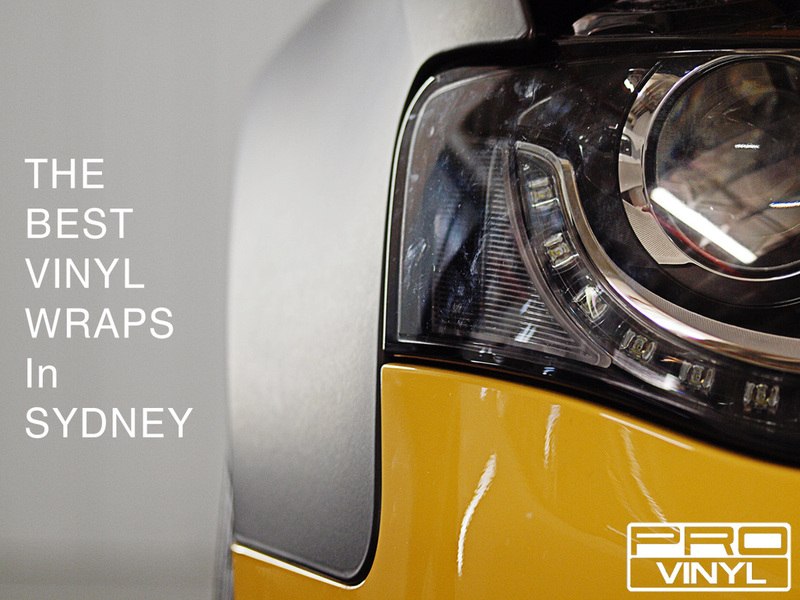 THE INVESTMENT IS SURE TO PAY OFF, WITH 3M VINYL SEALING AND PROTECTING THE PAINT FROM DAMAGE CAUSE BY STONE CHIPS, THE SUN, AND ENVIRONMENT WARE AND TARE. 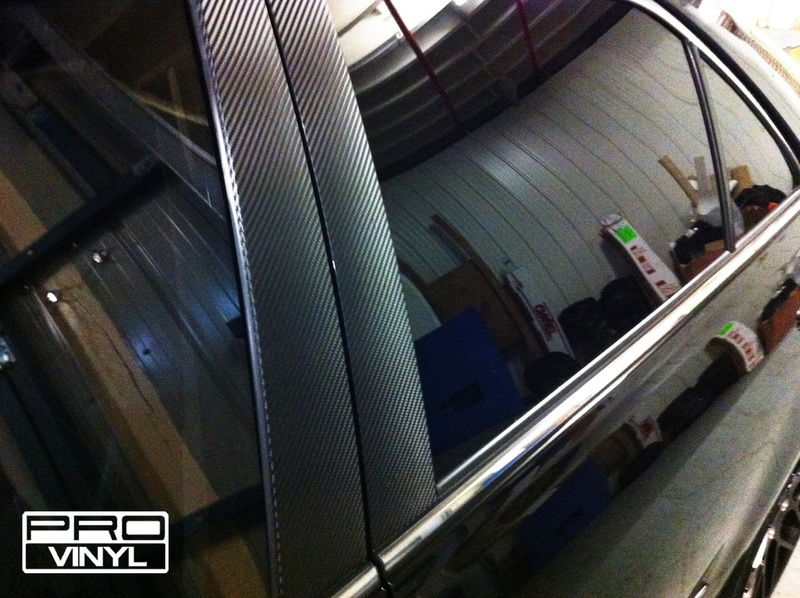 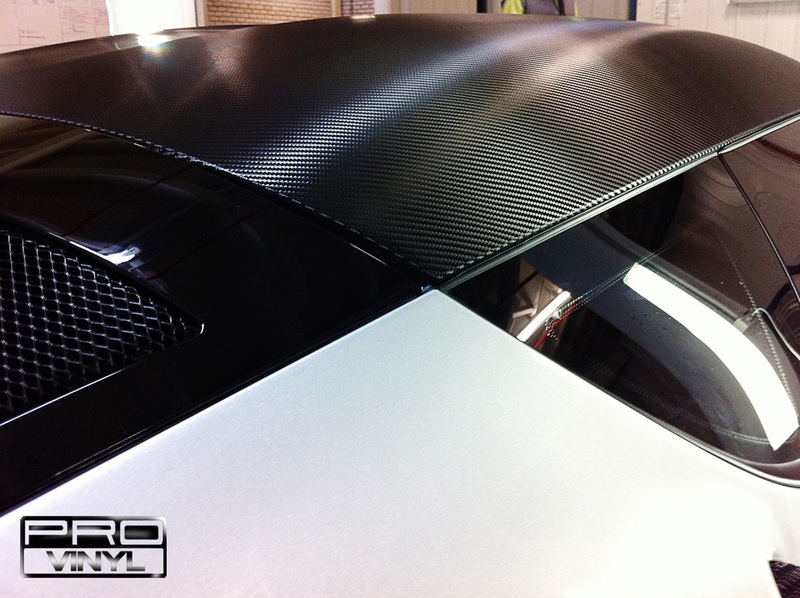 THIS A1 GOT A TWO TONE LOOK, WITH THE TOP HALF BEING WRAPPED IN 3M CARBON FIBRE. 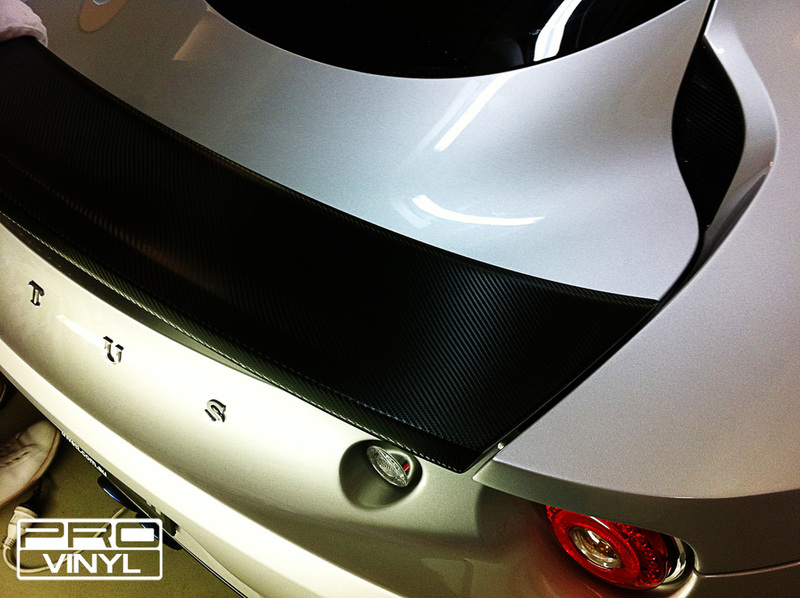 THE BLACK CARBON AND GLOSS WHITE GIVE THIS SPORTY HATCH A EYE CATCHING CONTRAST. 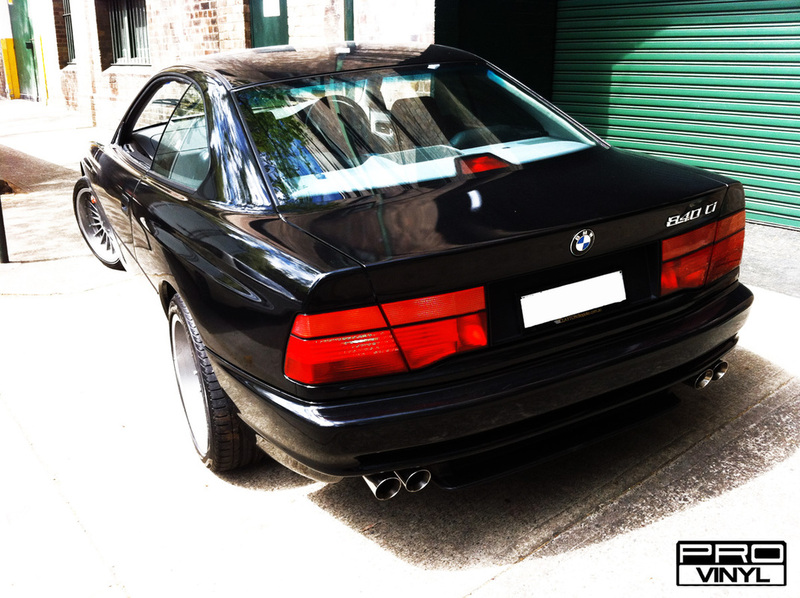 THIS CAR SAYS ENOUGH OUT OF THE FACTORY, BUT WHEN THE OWNER CAME TO US WITH ONLY 1000K'S ON ODOMETER, WE REALLY WENT FOR IT. 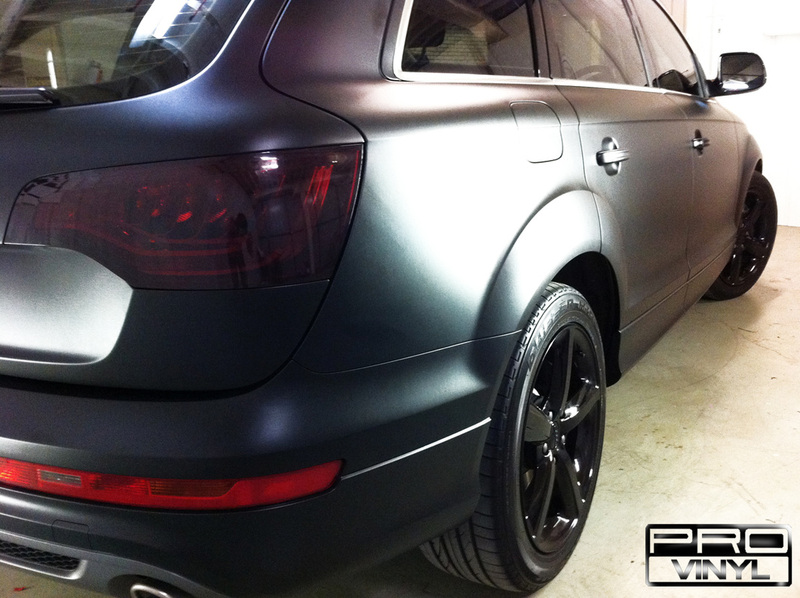 TH Q7 GOT THE FULL BLACK TREATMENT WITH THE WHOLE CAR GETTING WRAPPED IN MATTE BLACK, LIGHTS AND WINDOWS GETTING TINTED OUT, AND THE RIMS GETTING RE-SPRAYED IN GLOSS BLACK. 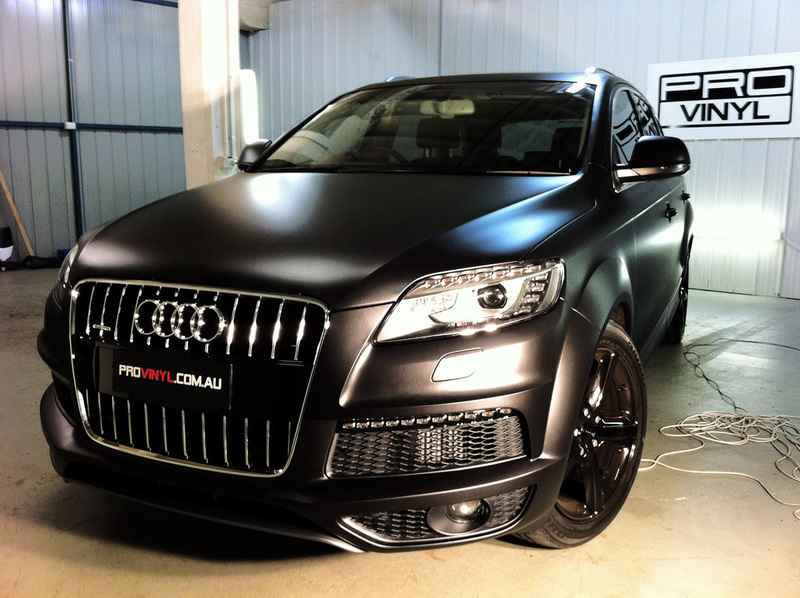 LOOK FOR THIS MACHINE ON THE ROADS, OTHERWISE IT'LL SLIP PAST YOU IN THE SHADOWS OF THE NIGHT. 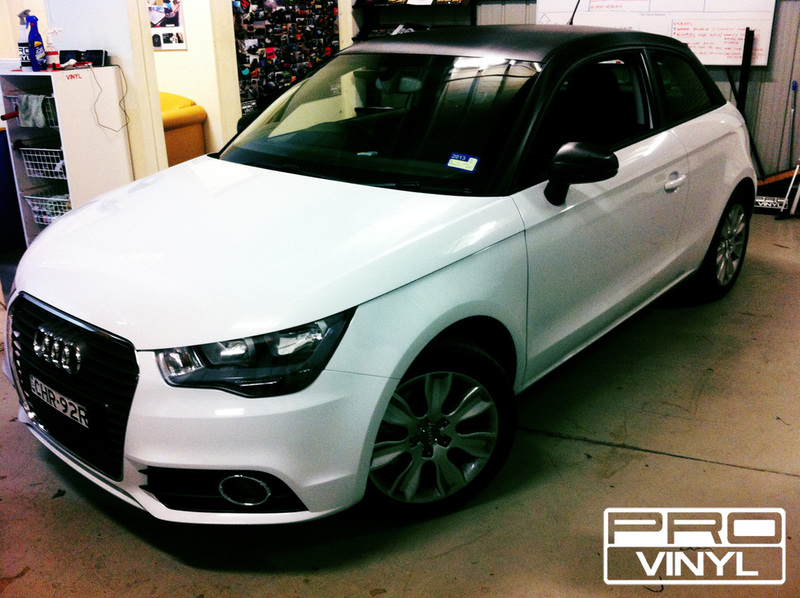 BIG THANK TO THE CLIENT FOR TRUSTING US WITH HIS BRAND NEW CAR. 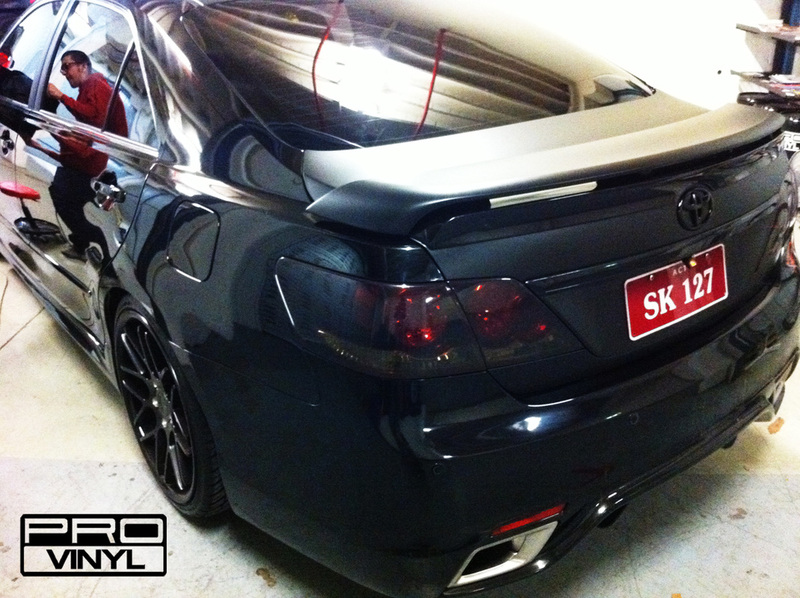 THIS SPORTY COUPÉ GOT A BIT OF A RACING EDGE WITH A CARBON FIBRE ROOF AND SPOILER. 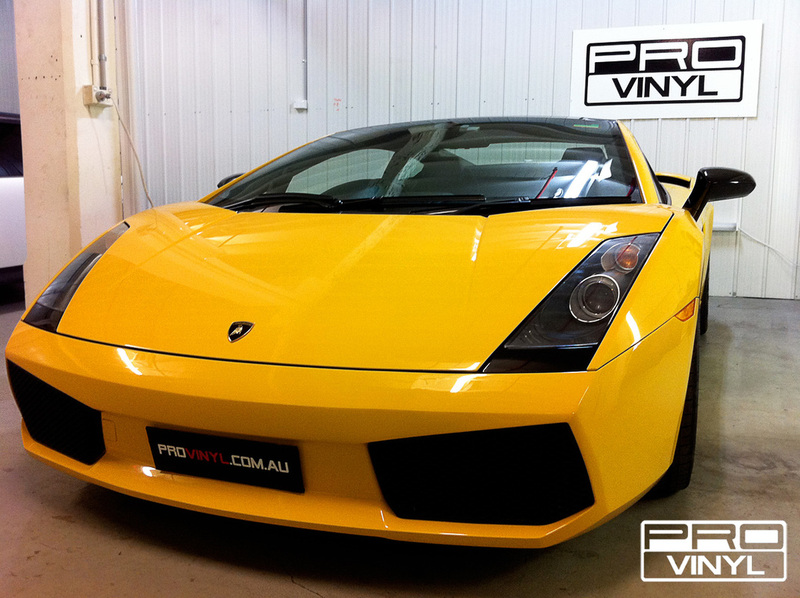 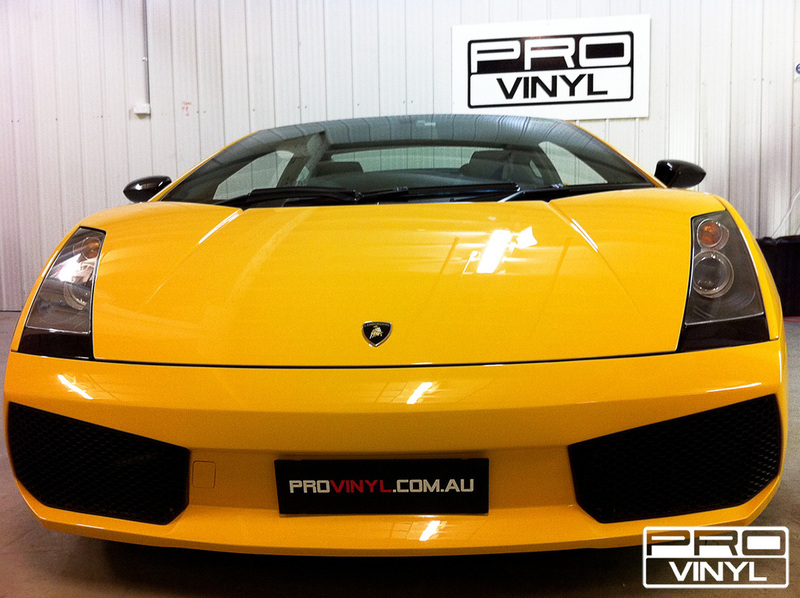 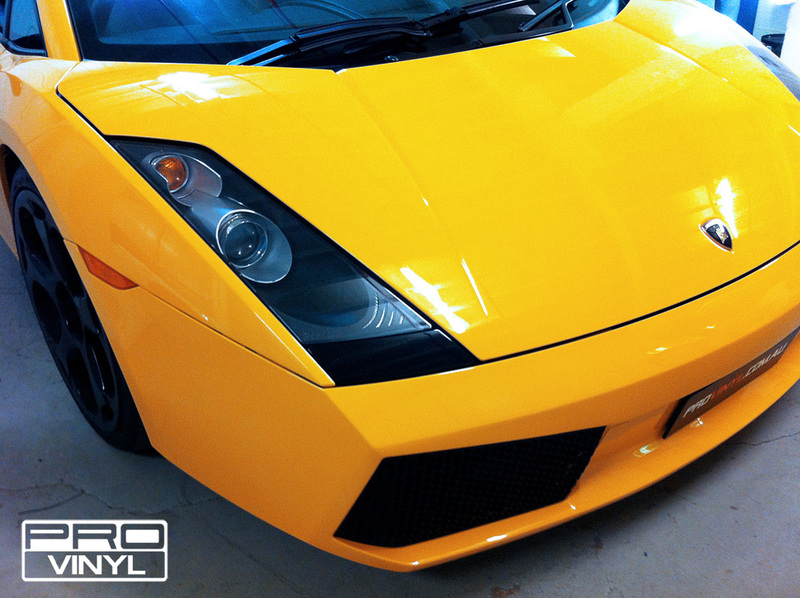 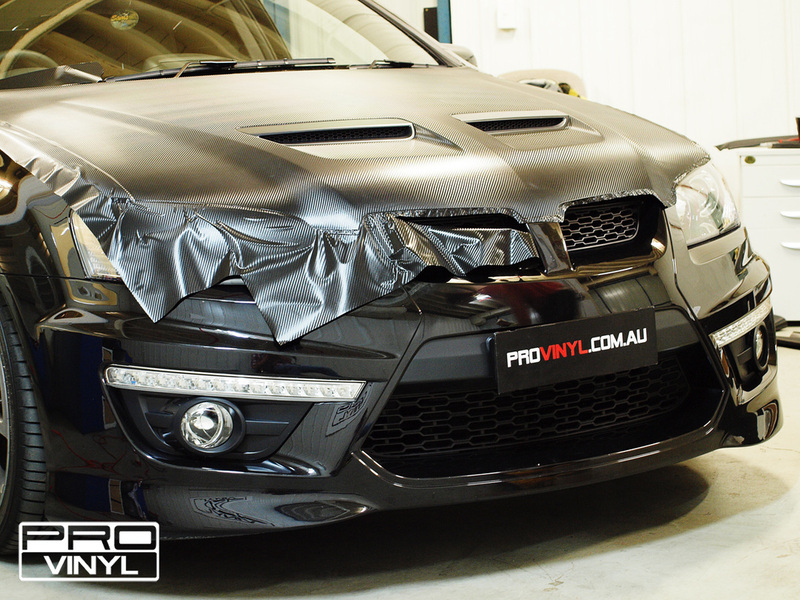 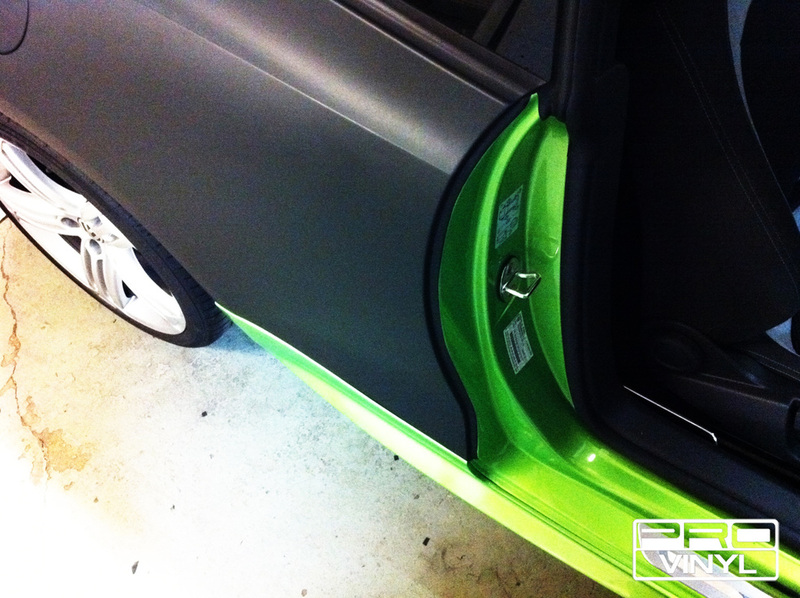 THIS CLIENT OF OURS DROVE FROM CANBERRA TO GET THE PROVINYL TREATMENT. 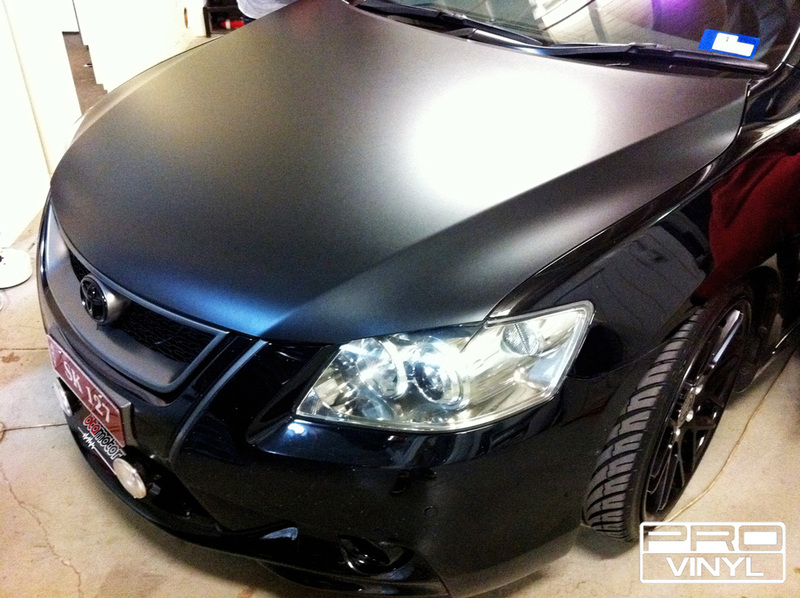 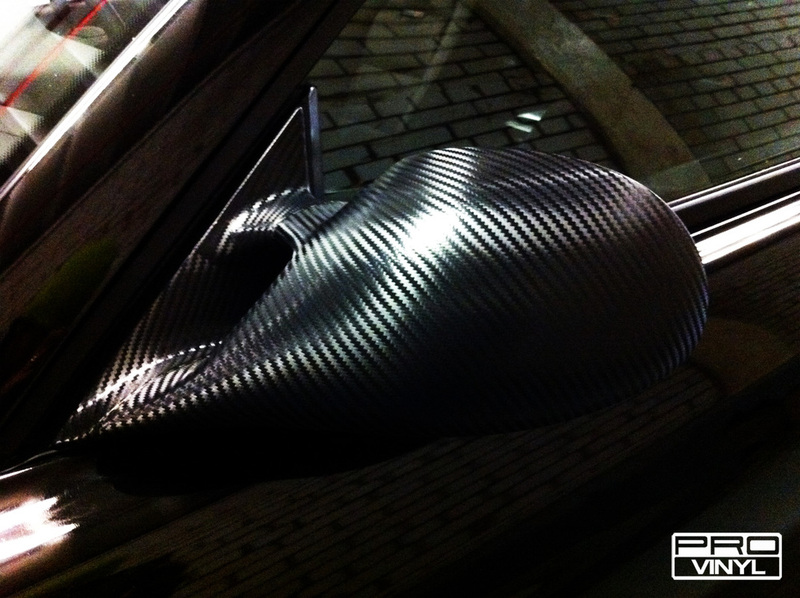 INCLUDING; CARBON FIBRE HIGHLIGHTS, MATTE BLACK BONNET, ROOF, BOOT AND SPOILER AND LIGHTS TINTING. 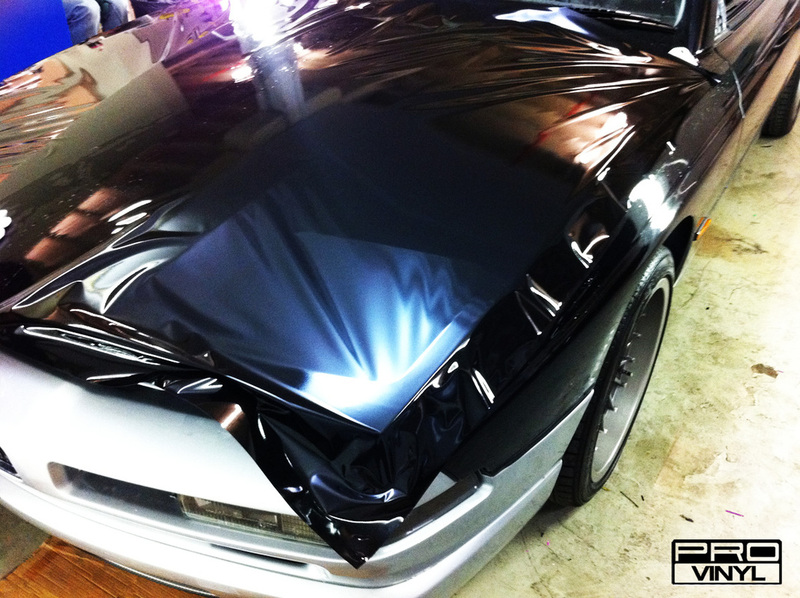 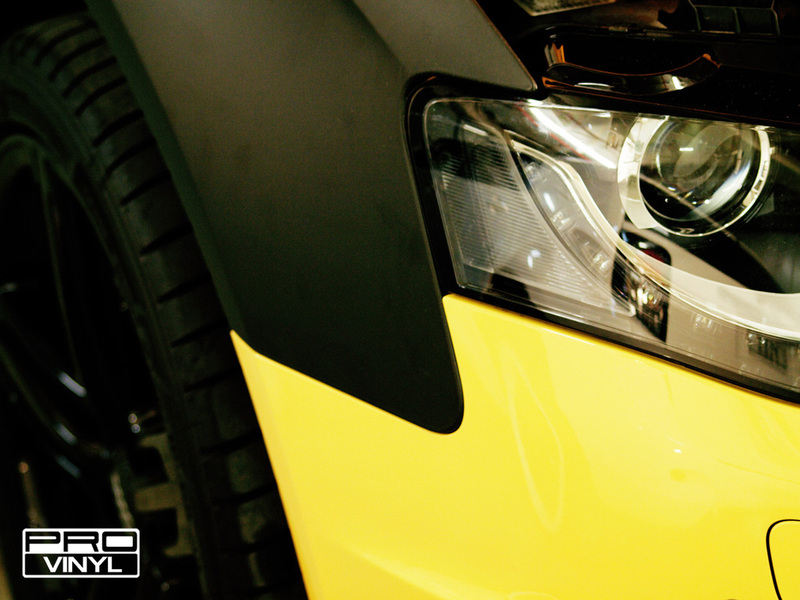 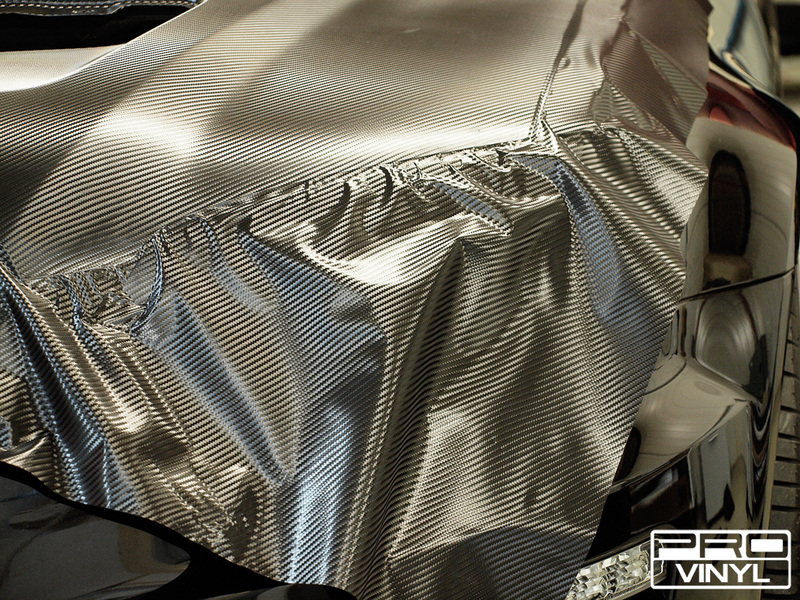 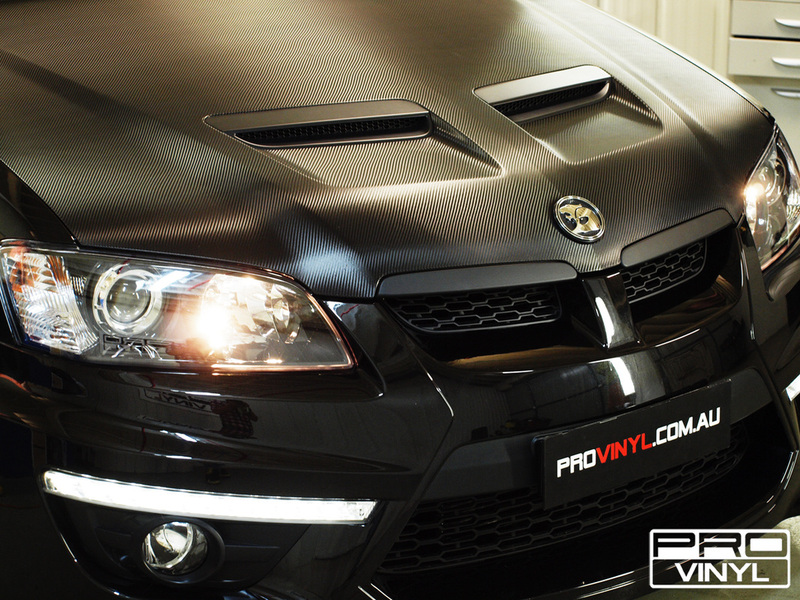 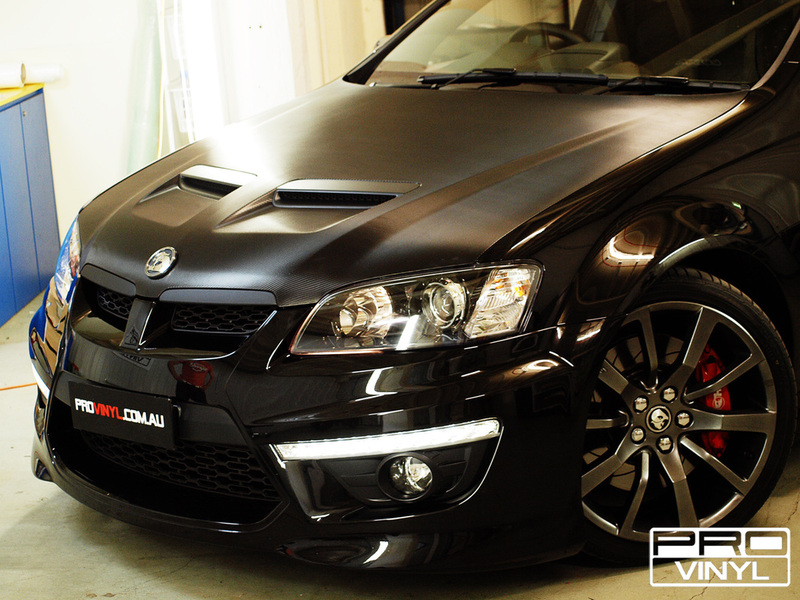 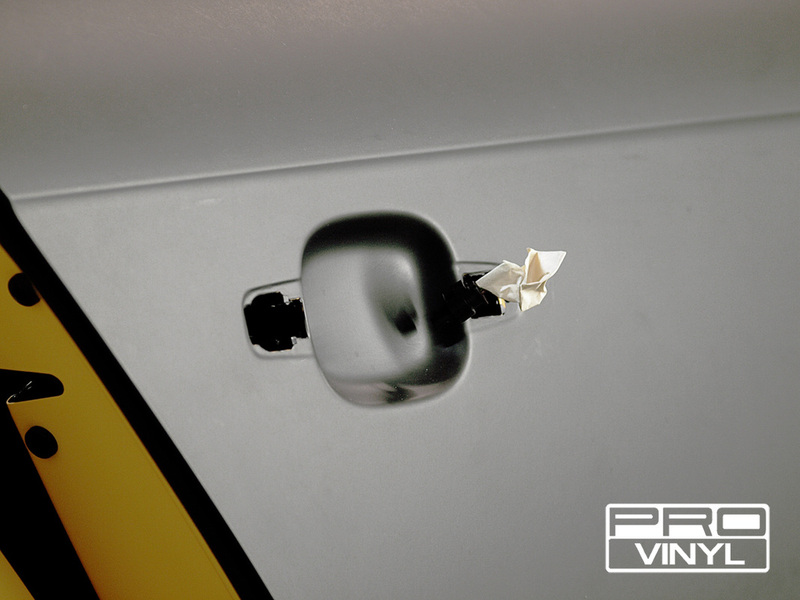 THIS ICONIC AUSTRALIAN DESIGN AND MADE UTE GOT A CARBON FIBRE BONNET TO MAKE IT STAND OUT FROM THE REST.